I'll admit it here: I may work at Android Police, but I think Android Wear is terrible. I'm not the type to poke away at a wrist-mounted touchscreen, and the last thing I want is yet another device to charge. 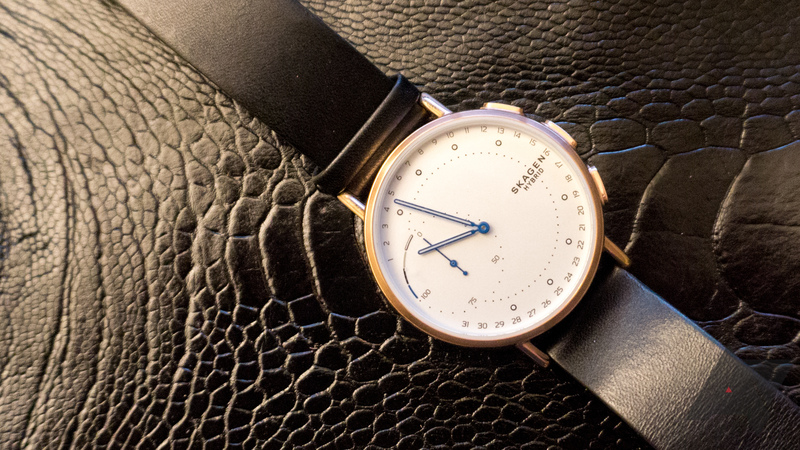 So, I've been interested in hybrid smartwatches like the Skagen Connected line for some time. Although I went into this with plenty of optimism, I found the experience to be a bit lacking. The Signatur is an attractive timepiece, but a poor smartwatch.